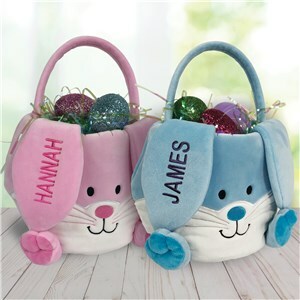 How about personalized Easter baskets for your kids this year - they're something special just for them from the Easter Bunny! 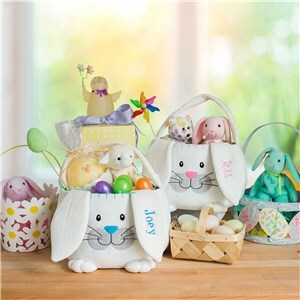 Complete with some candy, a custom plush bunny and other Easter must-haves, our Easter baskets for kids will definitely add something special to your holiday. 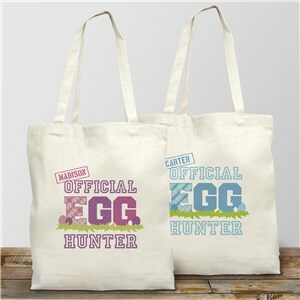 Order them early to ensure that the Easter Bunny arrives on time. 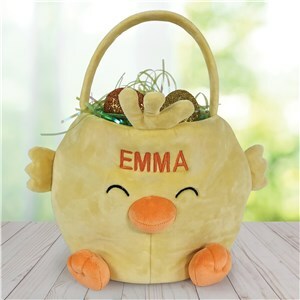 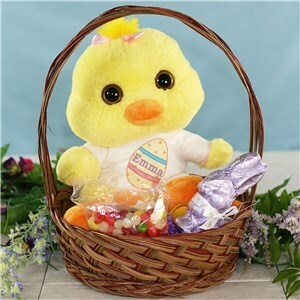 This year, make this Easter Sunday one that your youngsters will remember for many years to come, with customized Easter Baskets, embroidered Stuffed Bunnies and delightful personalized gifts, all created with their names - by GiftsForYouNow. 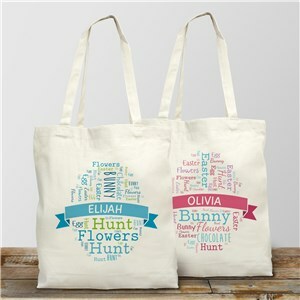 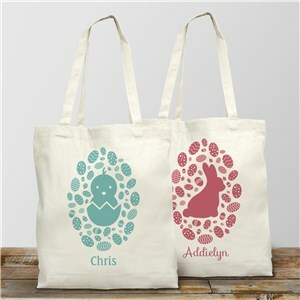 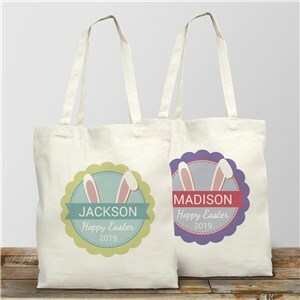 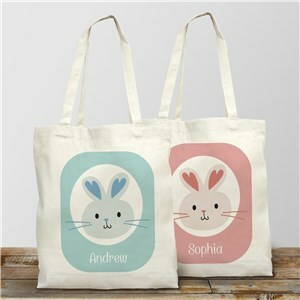 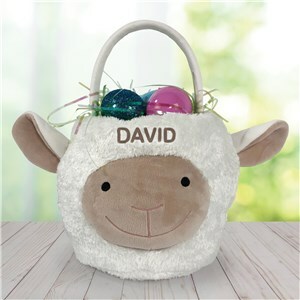 Here's our favorite personalized Easter baskets - and have you considered cute - and durable - personalized Easter totes for their big egg hunt? 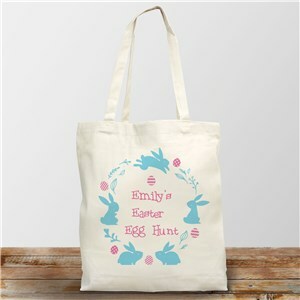 Take a look at this design and more - and shop today!